With a comprehensive expertise in the calibration of electrical devices, you can choose between our standard or UKAS accredited calibration service. 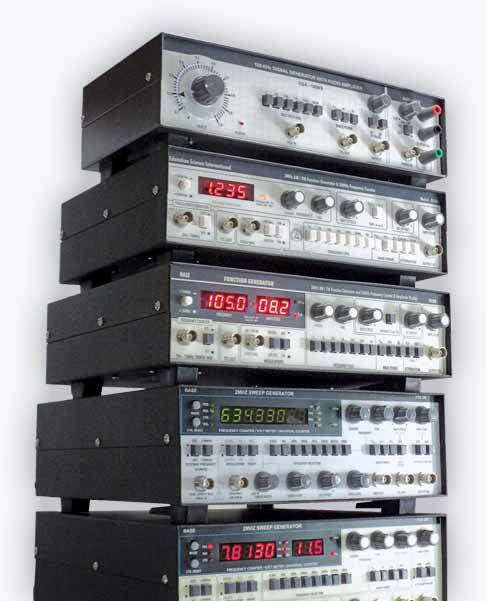 Whether you use your device for testing systems, monitoring, or research & development we can calibrate a whole host of transmitters, oscilloscopes and power quality analysers. Our team of highly trained professionals are able to ensure that test instruments are performing correctly and conform to all manufacturer standards. Our technicians can calibrate your equipment using PASS’ in-house ISO9001 calibration lab; alternatively, they can perform on-site calibrations at your premises. Our UKAS Accreditation means that we are able to calibrate many makes and models of electrical testers to UKAS Standards. Our Laboratory is accredited to ISO/IEC 17025:2005. The PASS accreditation number is 8239 and you can view our UKAS schedule at the UKAS website here. Please see the UKAS price list above and note that any UKAS Calibrations are not covered by our 3 day or free offer*. Frequency counters measure the timing, the number of oscillations or pulses between two trigger events. Frequency generators generate signals in either analogue or digital frequency and are used for testing or troubleshooting various electrical devices. Frequency meters measure the frequency of periodic electrical signals. If you have any questions regarding your frequency equipment and calibration services don’t hesitate to contact us, we understand frequency calibration services are difficult and can have a longer turnaround time but PASS is committed to providing a fast and quality service. What is a Frequency Meter Used For? Frequency counters are used in laboratories, factories and various field environments and frequency counters are specifically used in the measurement of oscillator and transmitter frequencies.